Start eating only what you prepare yourself. Start sharing your life with someone who does not have it as good as you. Start leaving your cell phone off for a few hours each day and feel the freedom. Enjoy these two recipes that will bring fresh nutrients to nourish your body, mind and soul. 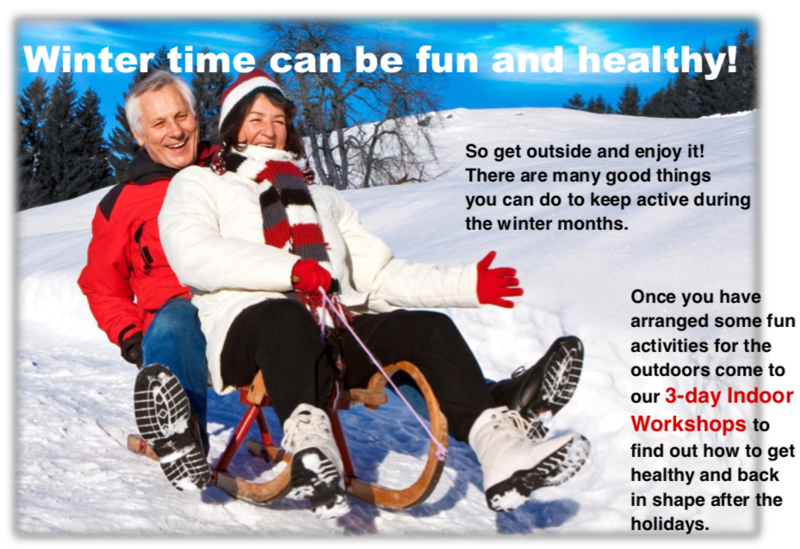 Winter time can be fun and healthy! Click here to see the many winter activities you can do. 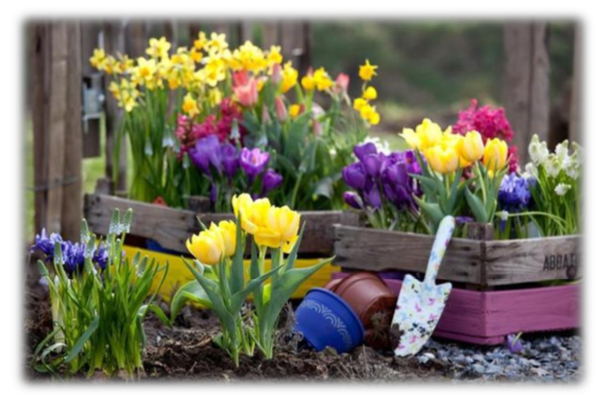 Click here to see the times and dates for our Indoor Workshops. Sometimes you just yearn for the way it used to be…old fashioned meals, goodness from the ground, a paperback book…..and health the way it should be.